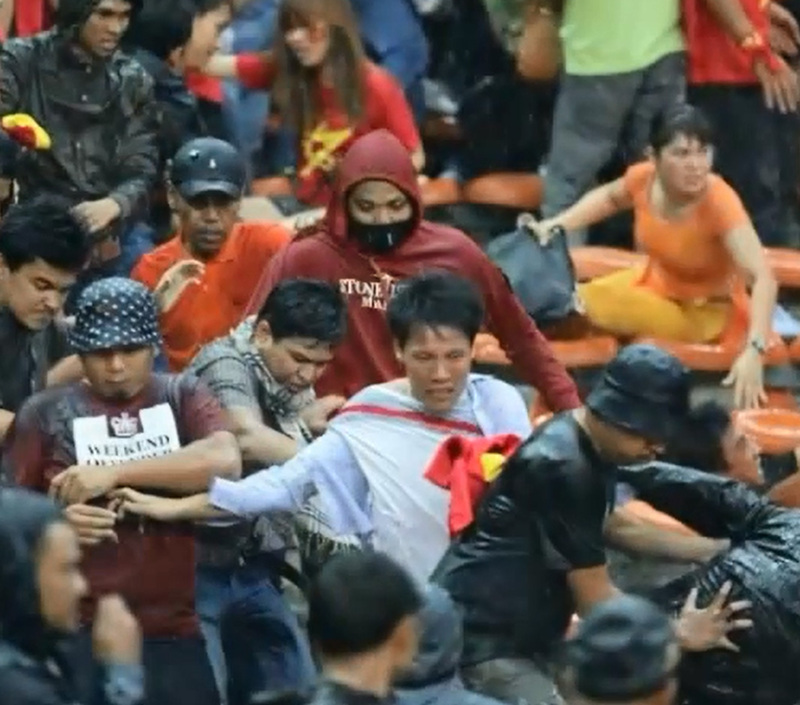 KUALA LUMPUR - The Vietnamese Government has assured the safety of Malaysian fans during the second leg of the AFF Suzuki Cup semi-final match at My Dinh Stadium in Hanoi on Friday. 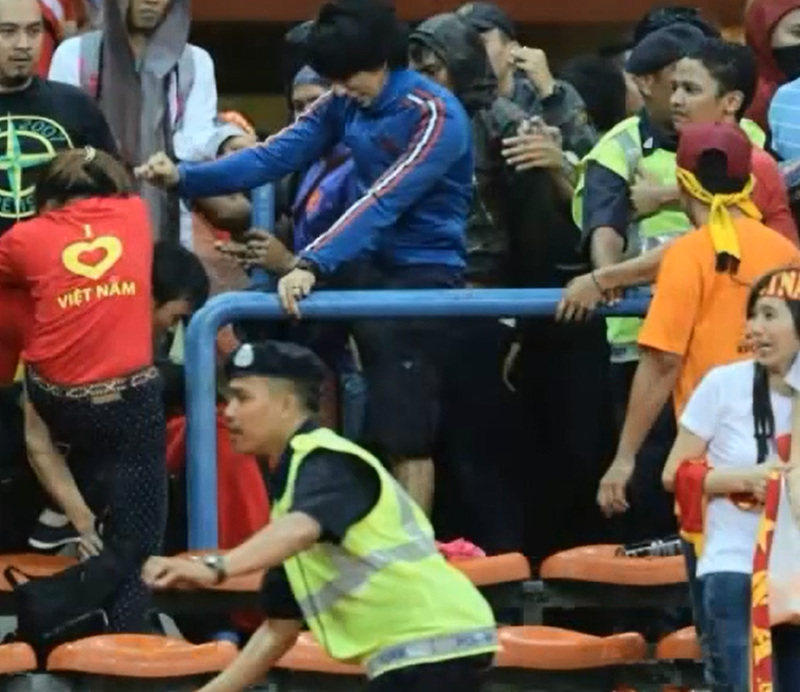 Vietnamese Ambassador to Malaysia Pham Cao Phong said Malaysian fans should not fear attending the match although Dec 7 fracas, which happened during the first leg at the Shah Alam Stadium, was regrettable. 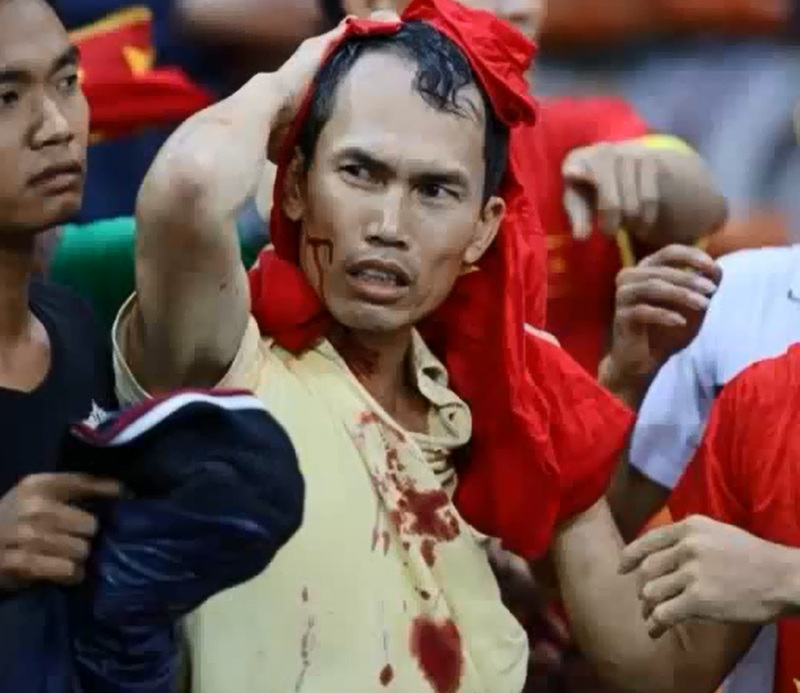 "The thing which happened in Shah Alam Stadium was very sad, and we are also very sad that some Vietnamese (fans) were beaten up by some Malaysians. "But, we (had) received a phone call from Khairy Jamaluddin (Youth and Sports Minister), (and) during the talk, we spoke about it. "We guarantee that when Malaysians come to Vietnam, they are welcome. "Vietnam is a friendly country while Malaysia is very close to us ... our neighbour and brother in the ASEAN family," he told Bernama here on Wednesday. 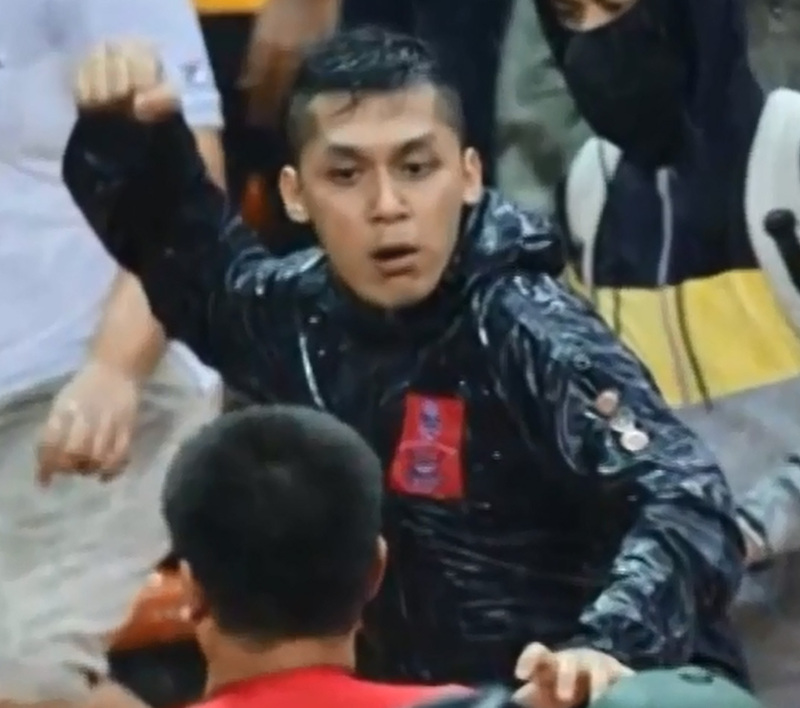 Phong was asked to comment on the recent attack by Malaysian fans on a number of Vietnamese fans during the Dec 7 match. So far, five people have surrendered to the police after the authorities issued photographs of 11 people to help in investigations. Selangor CID chief Senior Asst Comm Datuk Mohd Adnan Abdullah said the five were released after they were questioned on Tuesday. Police are now looking for 10 more individuals who are believed to be involved in the incident. The Vietnamese media earlier reported that the authorities would enhance security during the second leg match in Hanoi by deploying more than 300 bodyguards hired by the Vietnam Football Federation and 1,000 policemen in the event of a "counter-strike" by local fans. 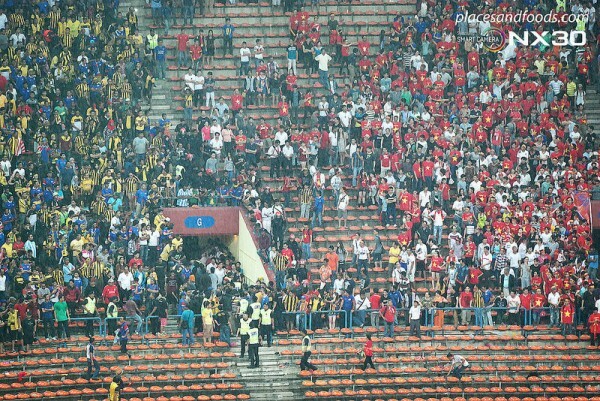 The Malaysia-Vietnam AFF Suzuki Cup first-leg semi-final match at Shah Alam on Sunday night was marred by fan trouble. 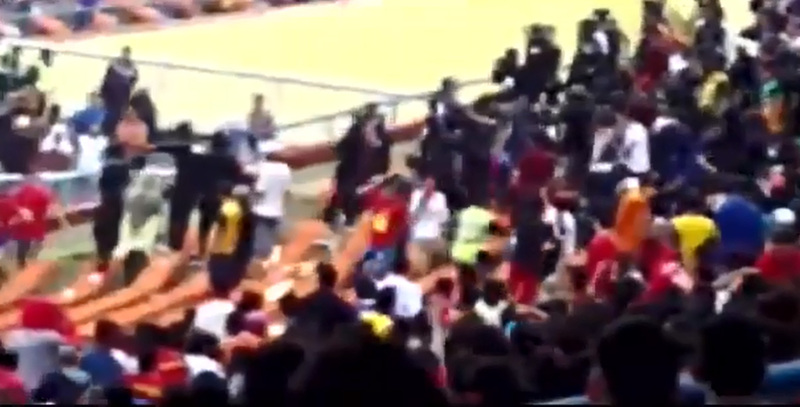 Various media reported that supporters from both sides were involved in violent clashes. 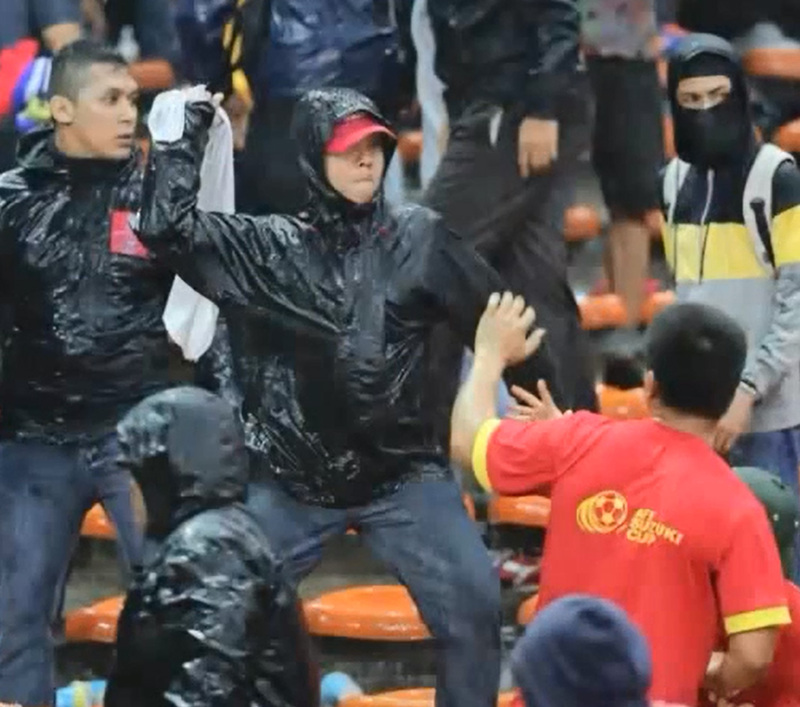 Plastic bottles were also allegedly thrown by the home fans at their Vietnamese counterparts. The clashes had to be halted by authorities. 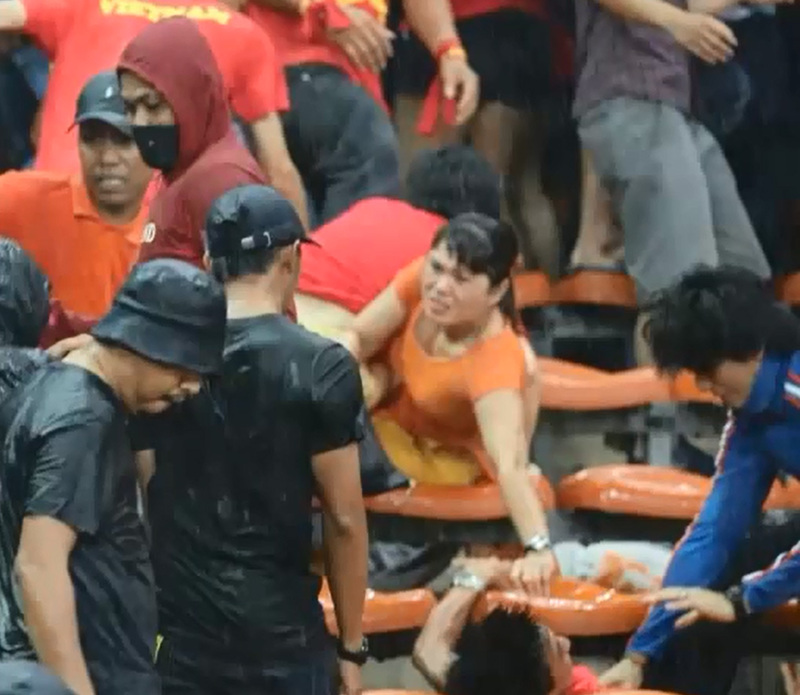 Youth and Sports Minister Khairy Jamaluddin has apologised to Vietnamese football fans over the actions of a group of Malaysian thugs who attacked them. 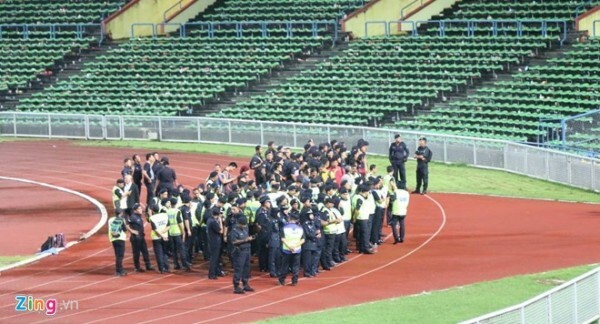 Khairy said that while he was waiting for the official report from the police and the Football Association of Malaysia (FAM), he accepted and saw with his own eyes the attack on the Vietnamese fans. "There is no excuse for such violent behaviour. More so as they are our guests," he said in a statement on his Facebook page, early Monday morning. 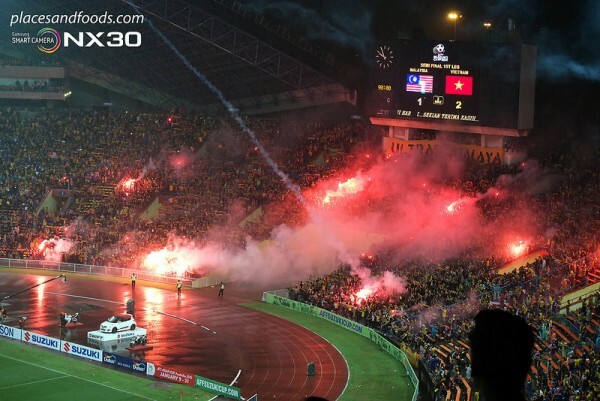 Fans light flares after the AFF Suzuki Cup semi final match between Malaysia and Vietnam at Shah Alam Stadium. Khairy said those responsible should be aware that the Malaysian fans could be on the receiving end of hostilities in the second leg in Hanoi, Vietnam. 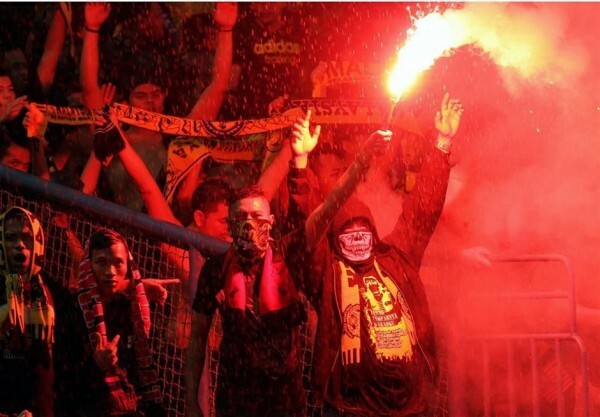 "These violent fans do not represent Malaysia," Khairy said. "My sincere apologies on behalf of Malaysia for the actions of these small number of irresponsible thugs." "We hope for a great second leg in Hanoi, competitive on the field and friendly in the stands," Khairy added in his post. 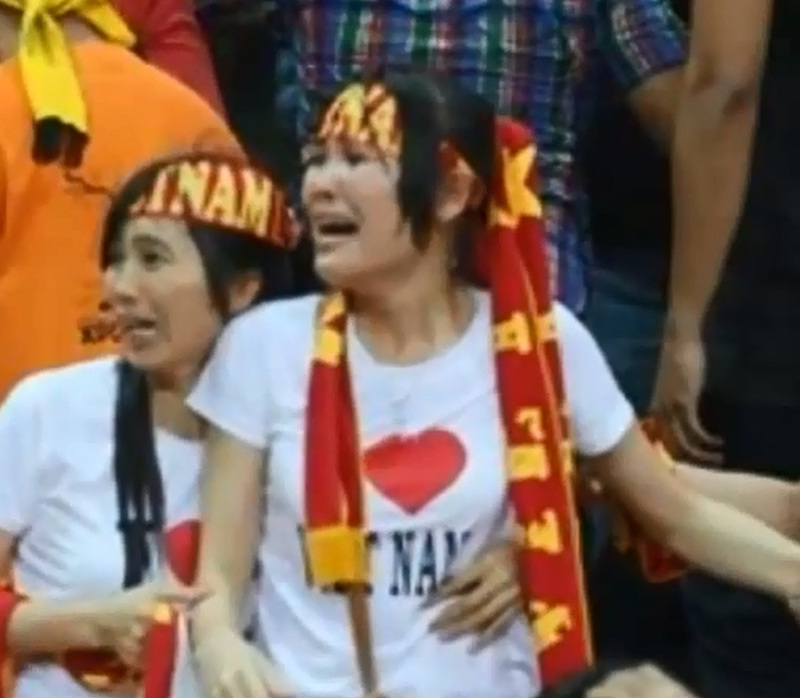 Said a spectator on his website: "The Vietnamese fans were squeezed and chased after the match." "I have no idea how it started but they were chased and attacked as I was told later". 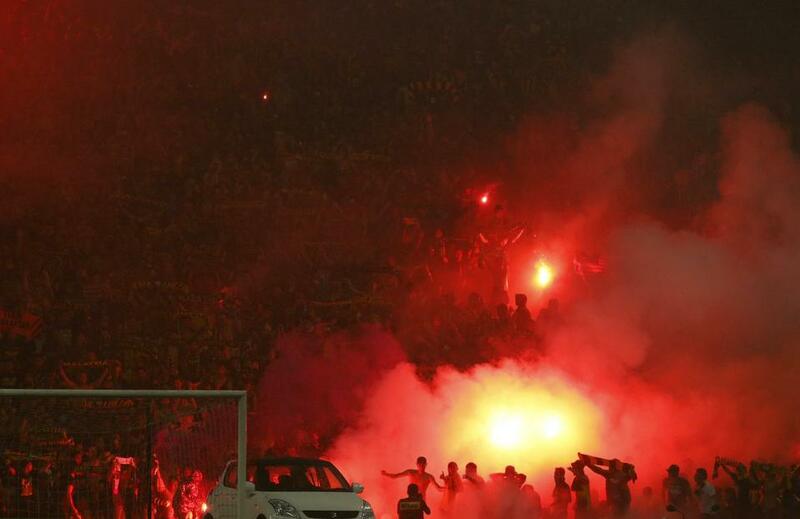 Scenes from the Shah Alam Stadium during the Malaysia-Vietnam match. Malaysia took the lead but Vietnam came from behind to win 2-1.